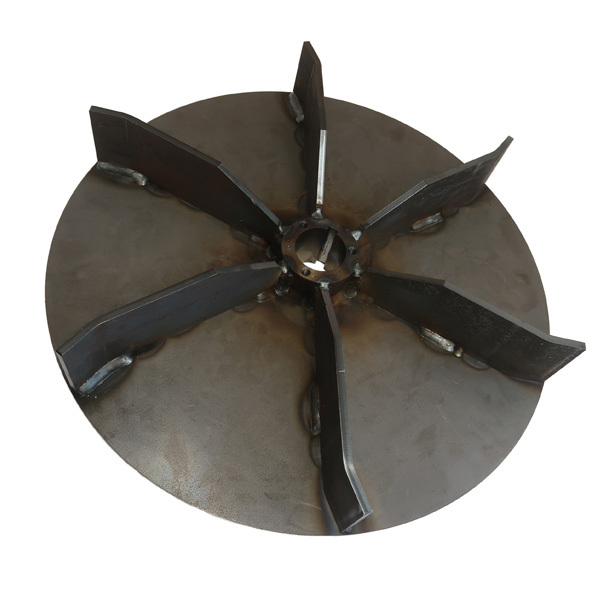 Impellers for other brands available, call for information, pricing and availability. Replacement Insulation Removal Vacuum BagsConstructed using point bonded polypropylene material with auto reversed stitched seams for greater tear resistance and 25% stronger. These bags are 4 feet in Diameter and 6 feet long with a capacity of 75 cubic feet. 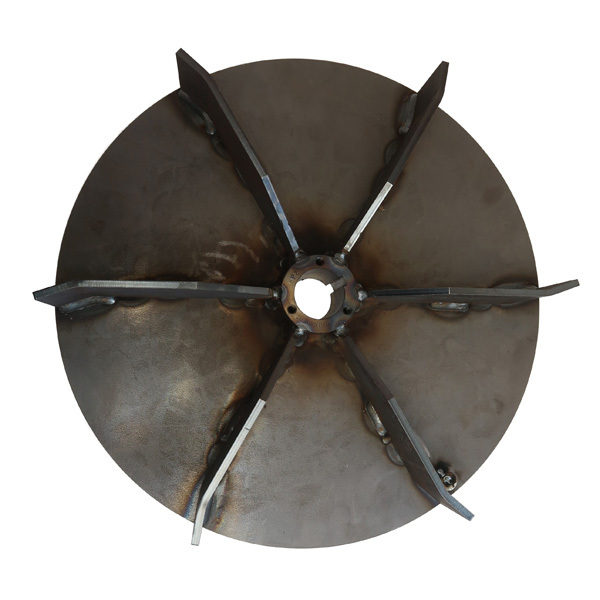 The 10-inch collar makes for easy installation and removal. Can be used with any Meyer Versa-Vac OS, Vantage-Vac, and Veloci-Vac insulation removal vacuums.These bags are packaged 20 per box and ready for immediate shipment.Pricing is per bag.